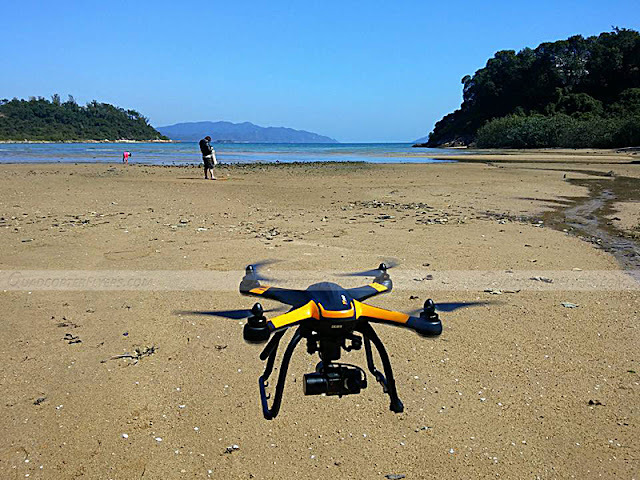 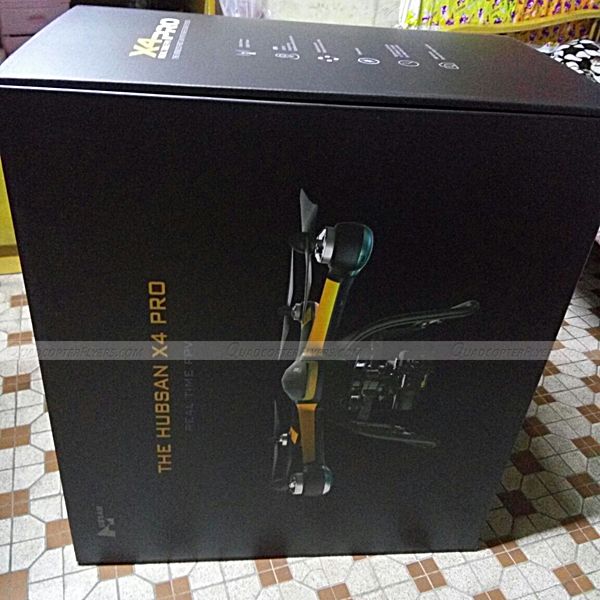 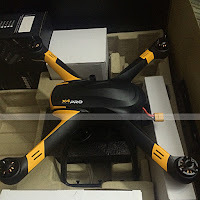 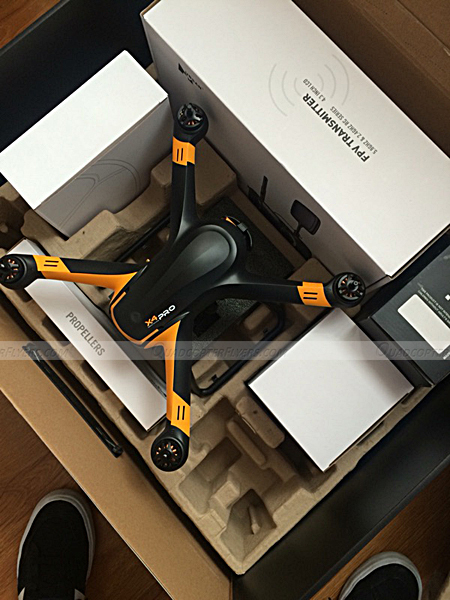 Hubsan X4 Pro H109S, ever since it was unveiled in CES 2015, it gained a significant following and attention from the quadcopter enthusiasts. 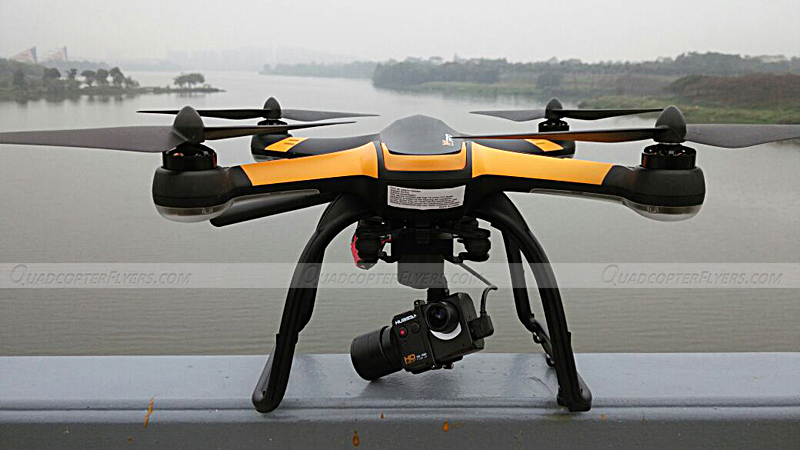 The Patience is now a past, the much awaited Hubsan's H109S is now available for sale. 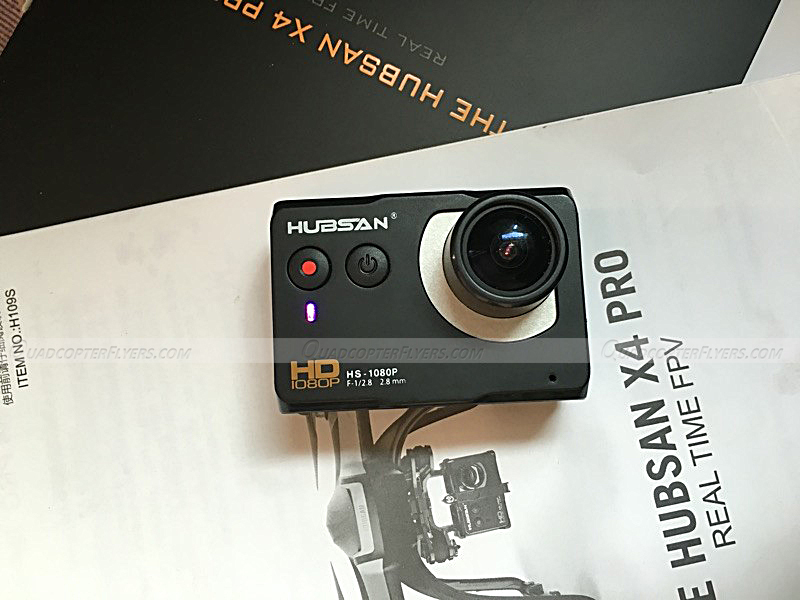 Hubsan is selling the two variants of X4 Pro H109S (Standard and High Edition ) at $400 and $899 respectively. Though i entered the Rc hobby, specific to the drone space with the inspiration of Syma S107G, i like Hubsan and it products a lot, admitting the fact that i am a great follower of Hubsan more than DJI and Yuneec, just because of its value for money and quality that is being offered. 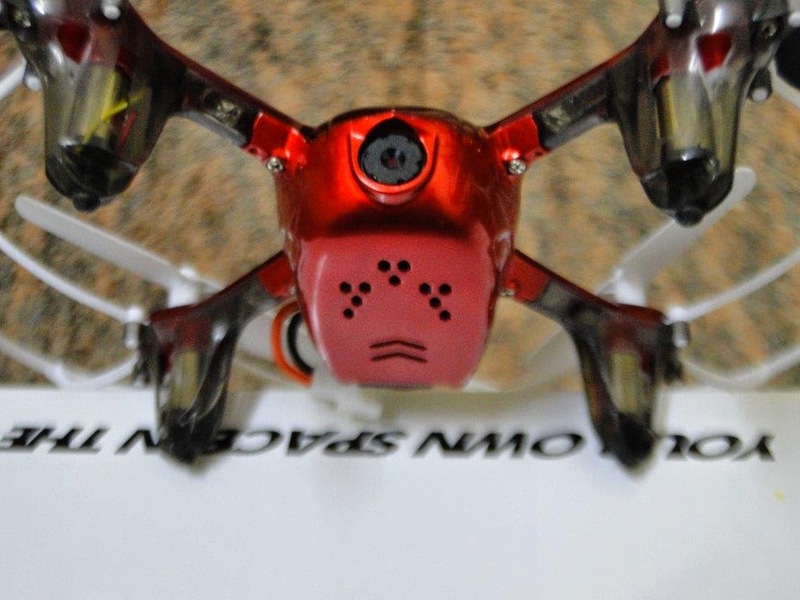 With that quick introduction, Back to H109S! 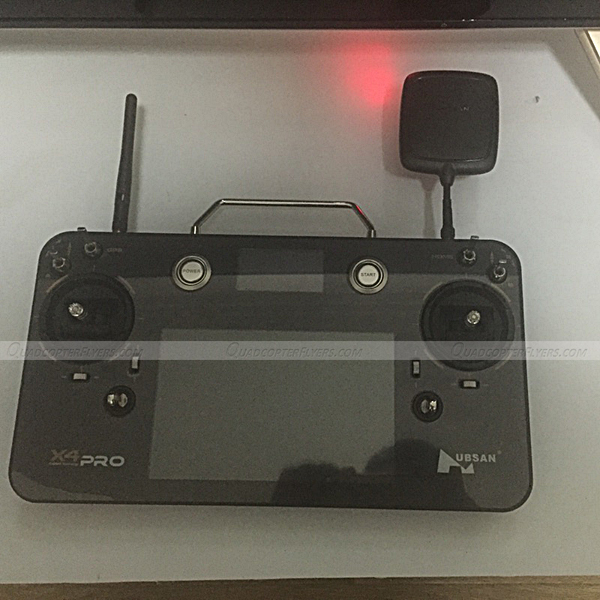 While i talk more about its features in detail, here are the quick specifications of X4 Pro H109S. The H109S Standard version comes with FPV1 Transmitter measuring 23*12*4.5 cm with the 3.7 inch LCD screen and operates with the 8xAA batteries. on the other side, the High-Edition variant comes with the Hubsan H7000 Smart Transmitter powered by android and has 7 Inch integrated screen with a native Resolution of 1280*800. 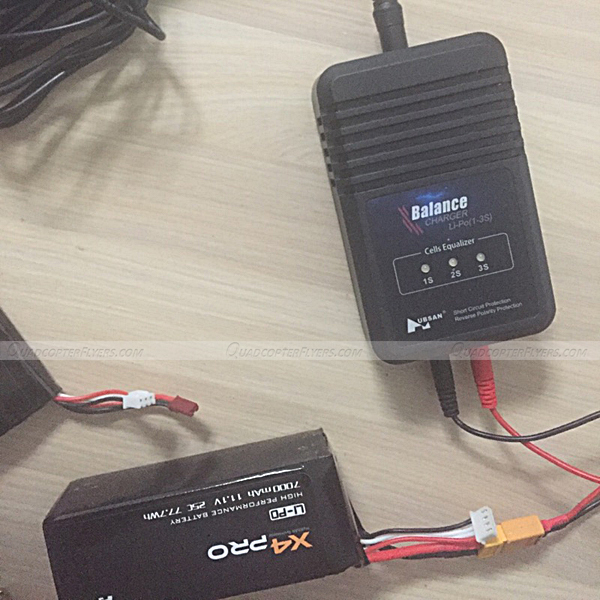 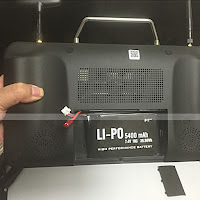 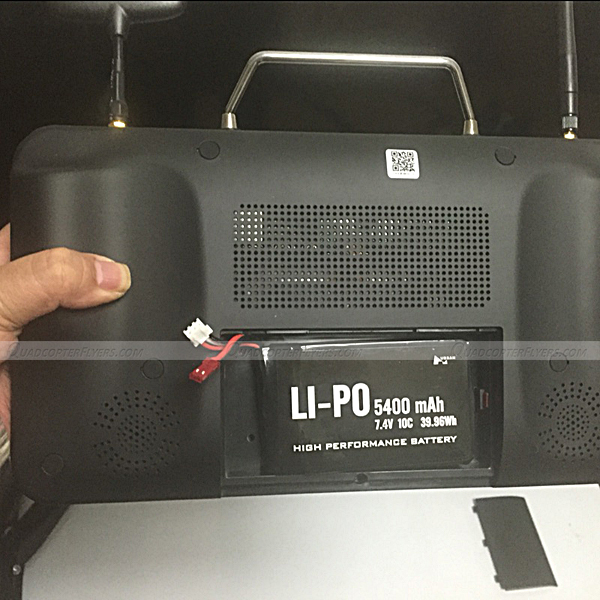 In-addition the H7000 Smart Transmitter is equipped with rechargeable 7.4V 5000 mAH lipo battery, this is one factor which make a huge price difference between the variants. 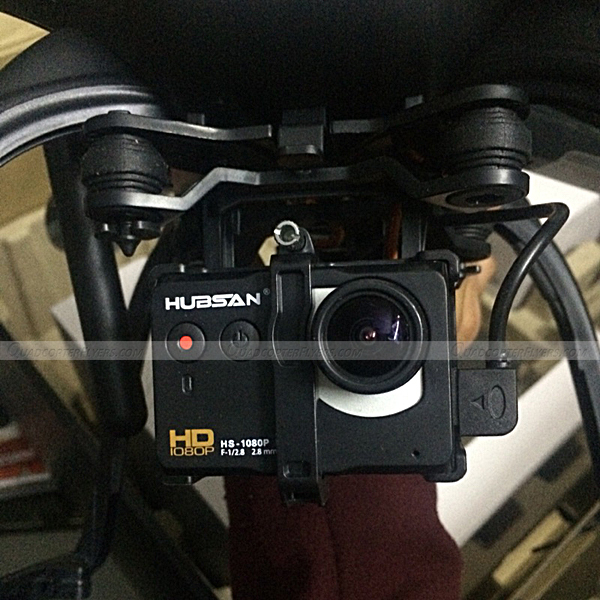 Following DJI and Yuneec, Hubsan Ships its own 13 MP HD Camera with X4 Pro which fits perfectly in the Gimbal. The camera can record videos at 1920*1080 resolution at 30FPS and has the ability to capture still images at 4032*3024 resolution. 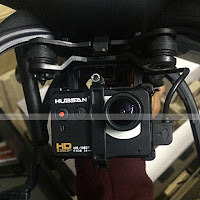 Downside- As the gimbal seems to be customized to equip Hubsan's Very Own Camera, will other Gopro sized cameras fits the gimbal? An Innovation that excites, probably first of its kind, Hubsan H109S X4 Pro comes with a Parachute to reduce the impact of collision. 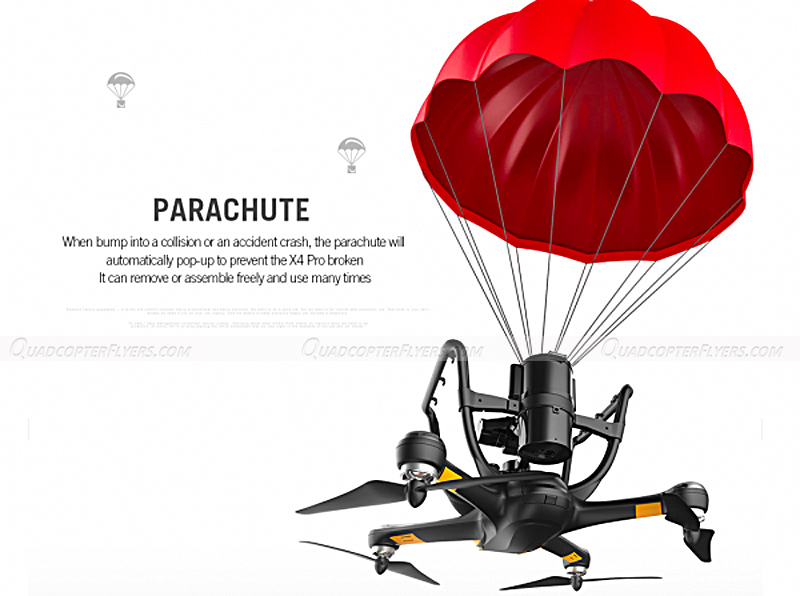 When Collision occur or accidents are impending the parachute will automatically pop-up to prevent the X4 becoming damaged and it can be removed or assembled easily multiple times. 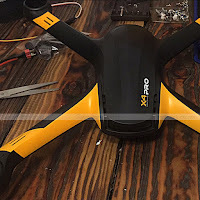 What impressed me is the way 109S responds and how stable it flies, no issues what so ever, the transmitter looks good in hand easy to maneuver and the flight time with the 7000 mah battery is almost the 25 + minutes with the camera and gimbal operations. 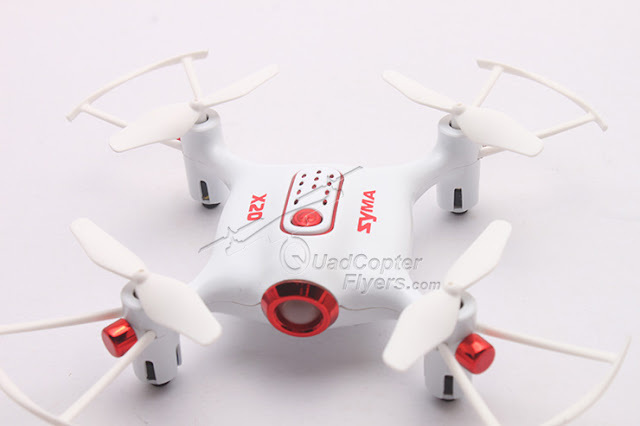 Disuss more about the H109S using the comments section below and Happy flying! 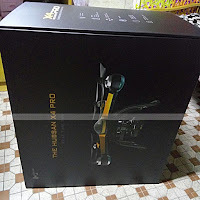 Does the high Edition do follow me møde? 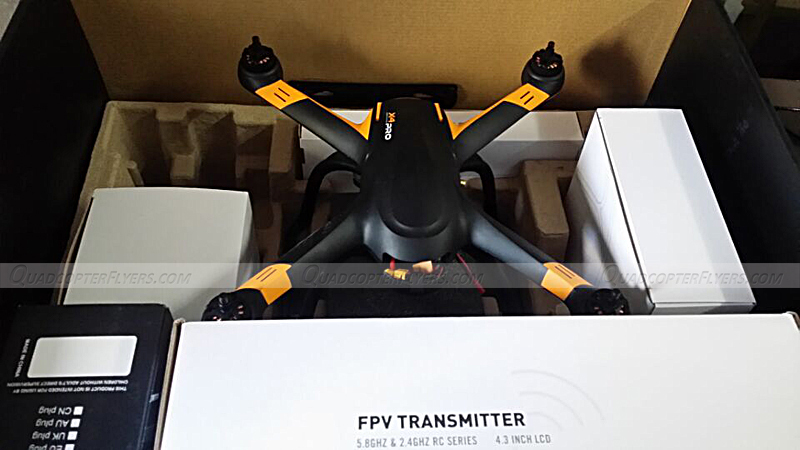 i have owned 2 h501s and flys great limited fpv range and video very jittery do to no gimble. 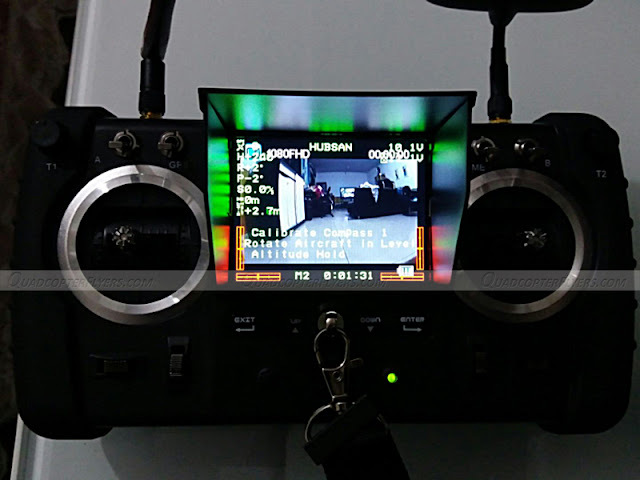 i have had 2 h501s quads very jittery video do to no gimble also fpv range limited to about 60 meters. 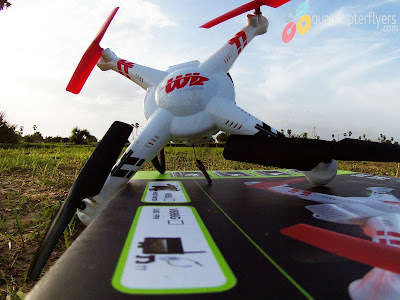 the h501s is very fun to fly. 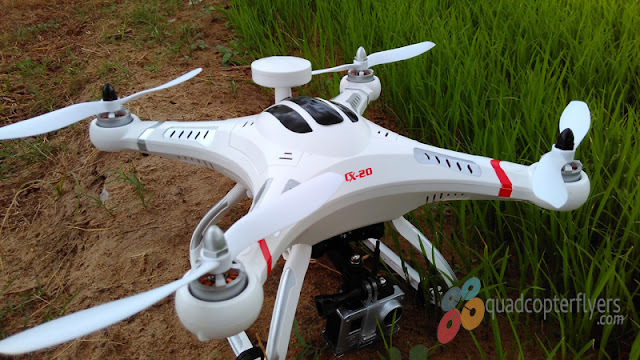 sold it and bought q500+ for more stable video. sent q500+ to repair shop do to telemtry issues. h501s very reliable with good gps and it has very accurate telemtry. 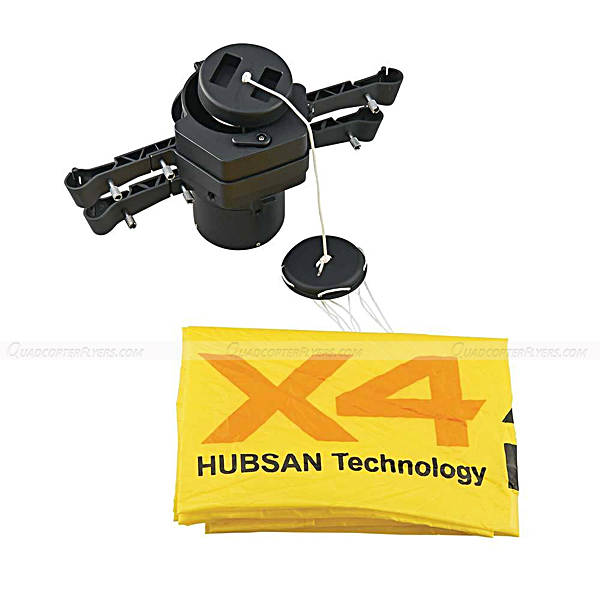 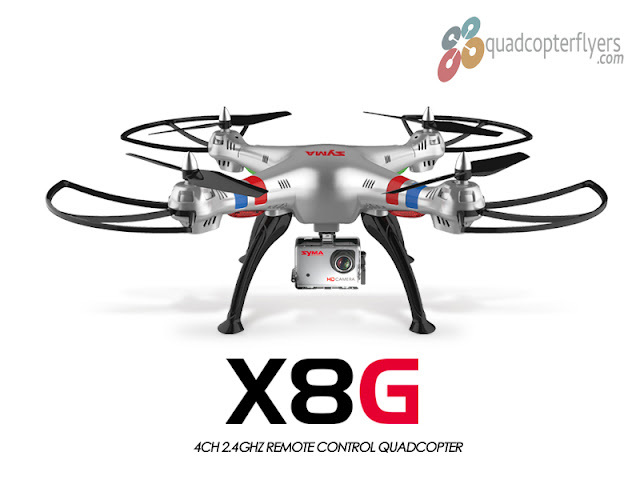 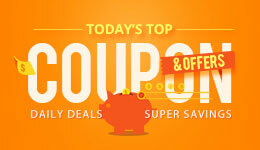 When we talk about mini quadcopter, so Hubsan X4 is the best quadcopterwith great features. 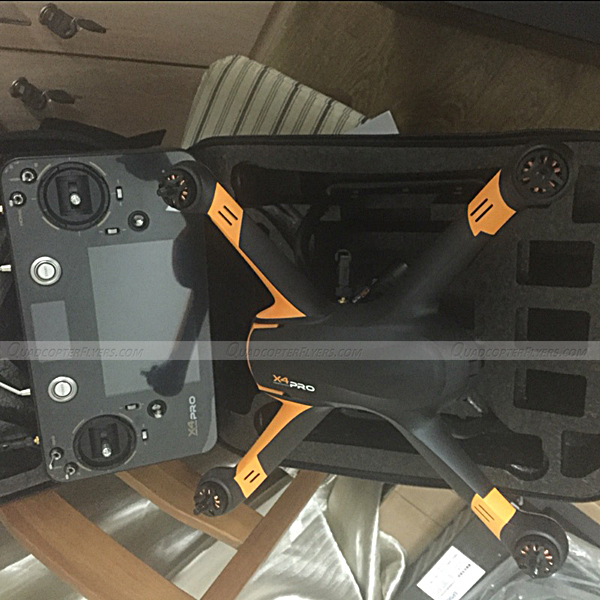 It is just 30 mm in height and 65 mm in width. 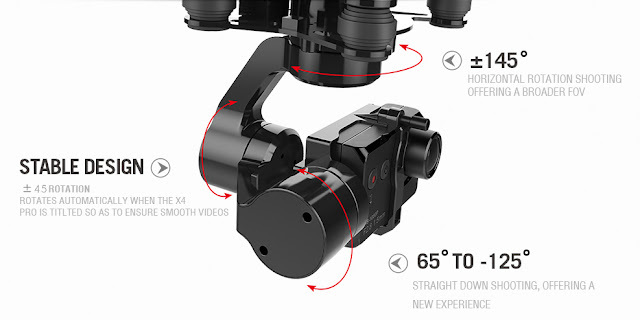 Does it have a follow mode or sth like this??? 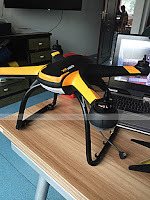 Yes, it has a follow mode. 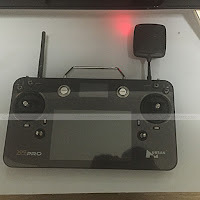 There's a GPS in the controller so the drone can hold position relative to the controller.